The deeper you dive underwater, the more the loss of color. This happens because water is approximately 800 times as dense as air. This dense nature of water significantly hinders light when descending underwater. 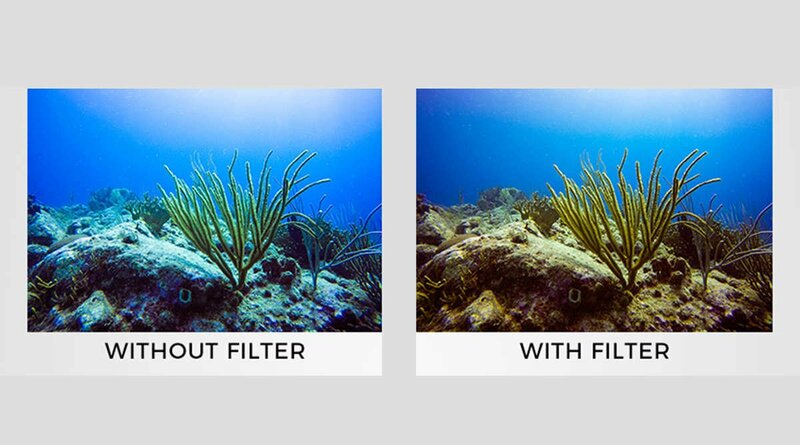 To bring color back to your underwater photos, you will need filters depending on the depth and type of water. 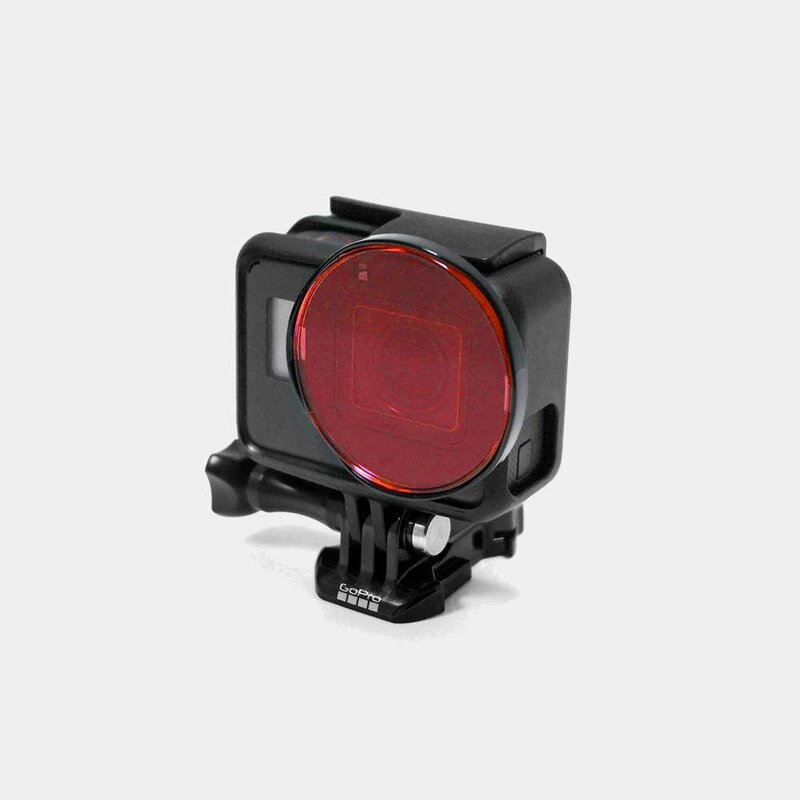 Although the most common color correction filters are red filters, it is important to carry different filters as you cannot predict what kind of water you'll encounter. 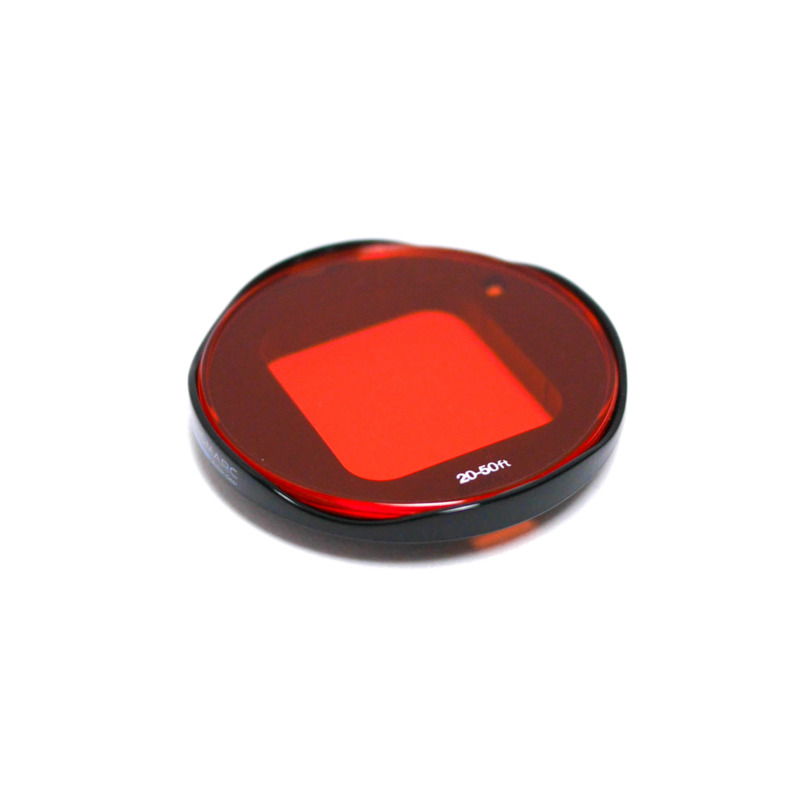 Red Filters (3 Pack): Optimized for use in blue water. Magenta Filter: Optimized for use in green water. Yellow Filter: Optimized for use in night diving.